In 2013, Beyonce shot commercial and ads for L’Oreal’s Feria & Infallible campaigns. We have added some exclusive outtakes from the shoots’ set. Make sure you check them out in the gallery. Update: The video was removed from Beyoncé’s official YouTube page. 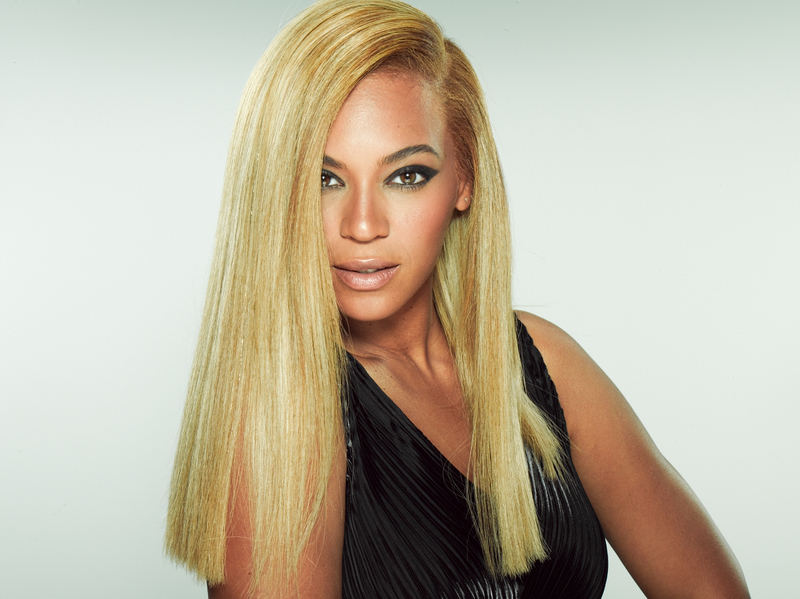 Take a look at the brand new promotional ad photo that Beyonce is staring in for L’Oreal Infallible! To see the first video for the commercial click here. Beyoncé is back letting everyone know that she is ‘worth it’ with her brand new commercial for L’Oreal Paris Infallible Never Fail Stars Collection Lipcolour! the commercial features ‘Standing On The Sun’ as the background music. check out the first look below and order your Lipcolour by clicking here. We’re still got a lot of pictures to add to our gallery but for starters we’re releasing more outtakes from L’Oreal Color Riche campaign.